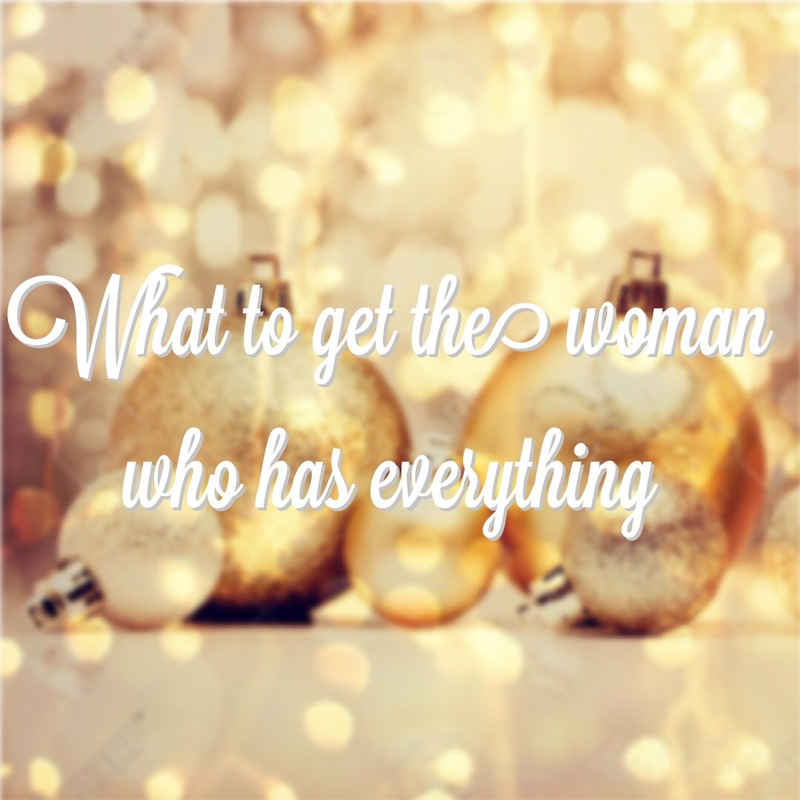 We all know that woman in our life (it may even be ourselves, but we may or may not admit it) that is extremely hard to shop for because she just seems to have everything. Although she may have it all, you just can’t bring yourself to just go the easy way out and get her a gift that has no meaning and excitement behind it, you want to blow her away and give her a gift she will never forget. Whether she is a business woman, a waitress/bartender, a tv talk show host, a lawyer, or even a full time student, there one thing everyone loves and cares about. HAIR. Are you following me? We ALL love HAIR! No matter the age or profession, looking and feeling beautiful is important to every woman. 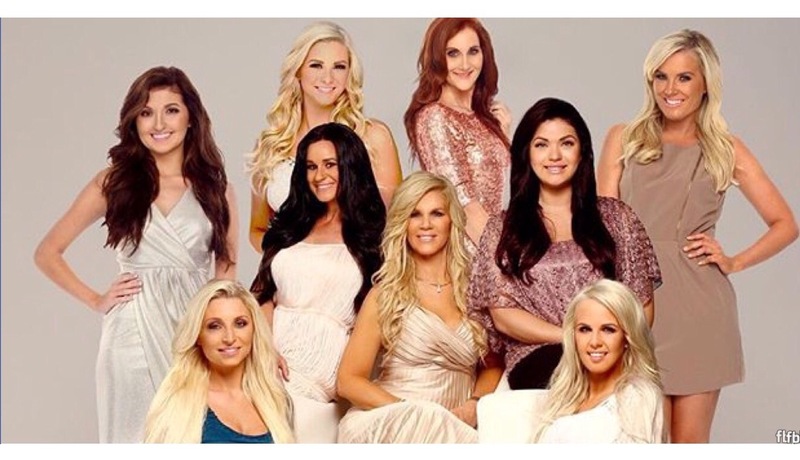 She can be young and fun and like to dress her hair up with cute braids and headbands, a woman wanting luxurious “bombshell” type hair, or even a woman who struggles with her fine, thin hair that just wants her natural volume back that she once had, Queen C Hair has something perfect for any personality, style, and hair type. Like the idea, but don’t know exactly what to get her? You can even buy gift certificates for her on our website (www.QueenCHair.com) so she can pick out exactly what she wants. Either way, a gift from Queen C will be the gift of a lifetime and will be perfect in every way possible. Show her how much you love her!